Tastefully updated two bedroom, one bath semi with fenced-in yard, corner property. This property is currently tenant occupied. 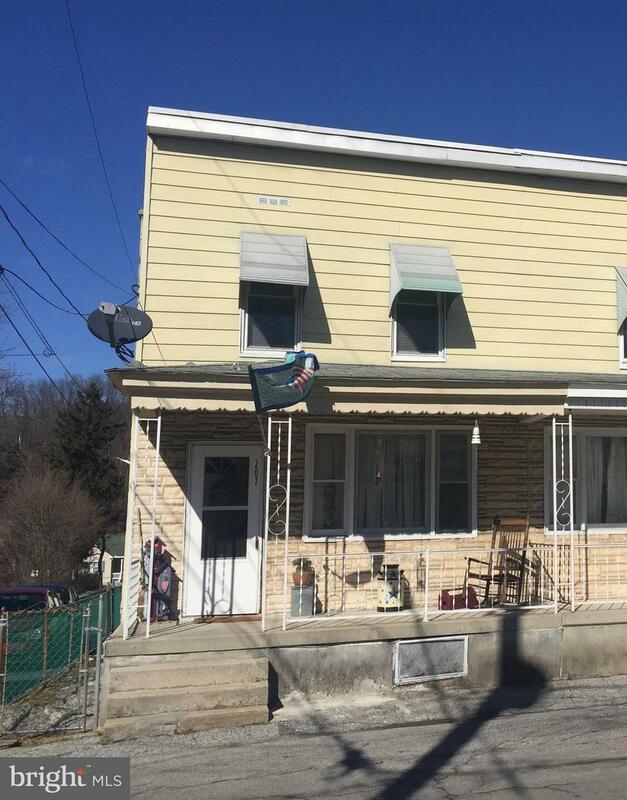 Seller is currently selling two other properties that are also used as rentals if interested in an investment opportunity.Properties are also available for purchase separately.